Pre-Christmas, post-AGM York Rally update! 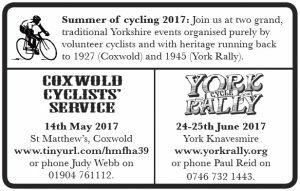 Season’s greeting to all York Rallyers and all who enjoy – or contribute to – this great event. It’s time for another York Rally update! 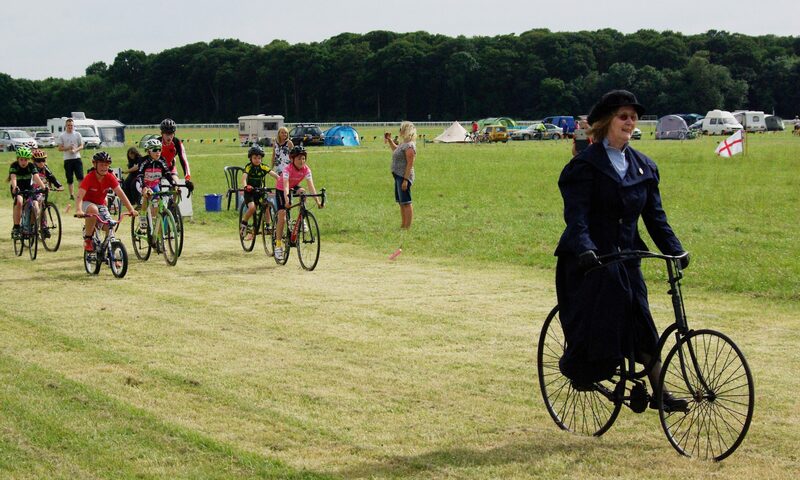 Campsite – book now for super-earlybird prices! The deepest discounts for camping at the 2017 Rally (24-25th June) close at the end of the year! So book your space now and you’ll get the best bargain – and quick entry on the day. Plus the knowledge that your early booking helps us enormously with the planning and financing of the Rally. Many thanks to all who turned out for the York Rally AGM last month. We had a productive meeting which sets us on course for the year ahead. 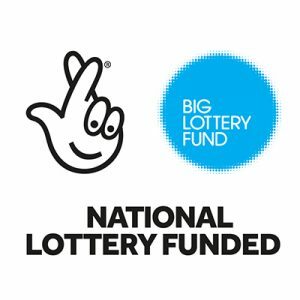 We are moving forwards with the process of becoming a Community Interest Company, and the forms should be submitted to Companies House shortly. We hope to be incorporated as a company limited by guarantee early in 2017. We have a provisional date for the 2018 Rally already! Keep the 23rd-24th June clear in your calendar. This has been cleared with City of York Council (who handle the venue hire) but is still subject to final confirmation until the 2018 horse-racing calendar is firmed up. Many thanks to the hard working volunteers who once again stepped forward to take on organising duties on the committee for the year ahead. We are always looking for new volunteers – both for general help on the day, and on the committee – so please do come along to a meeting if you’re interested, or to help at the Rally sign up here. 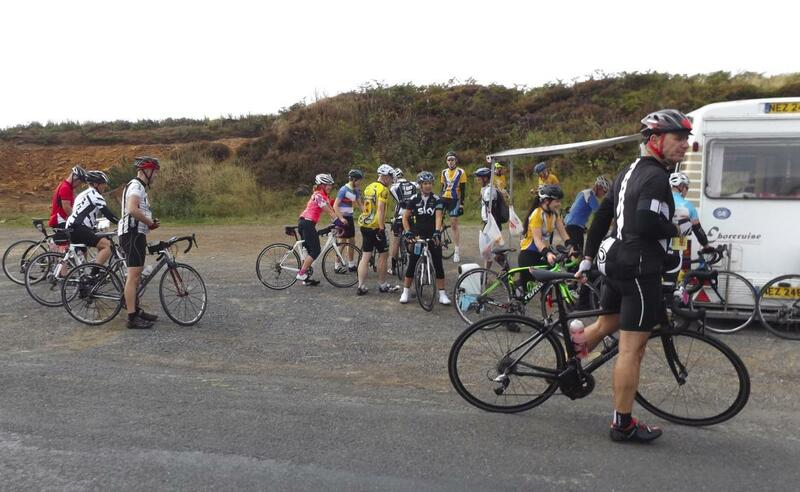 And the AGM especially thanked our new Sportive organiser, Pete Dunn, for taking on this demanding task. As you’ll read below, it’s coming together nicely, and entries are already coming in. Book yours soon to secure a place! 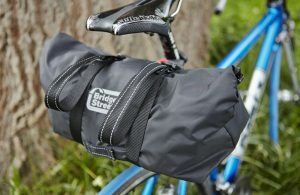 Full route details, GPX downloads etc. 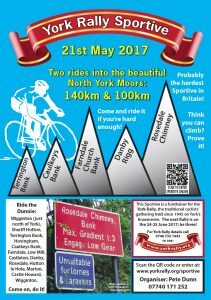 will be added shortly, but both the 100k and 140k routes will very similar to the ones from the last York Rally Sportive in 2015. Any questions, please contact the organiser by phone: Pete Dunn 07740 171 252 or leave a comment below or on the Facebook event page – we’ll get back to you ASAP. 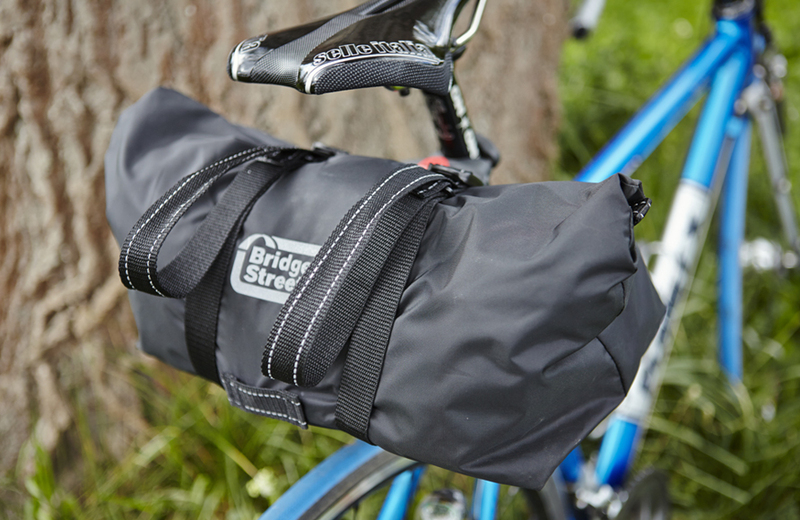 That’s all for now folks – have a great Christmas and here’s to happy cycling in the new year! (PS – many thanks to all who entered the 2016 Photo Competition, and apologies for the delayed judging! 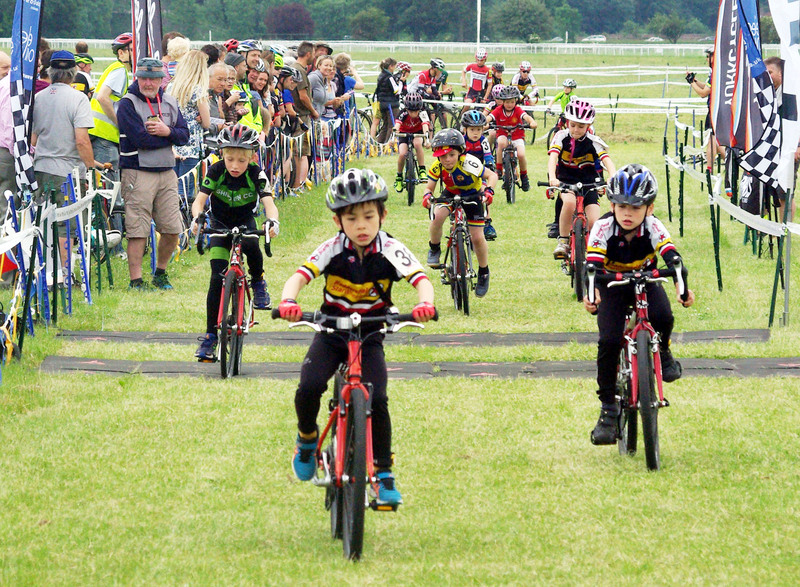 Among the entries is the image at the top of this page, a fine photo of the cyclo-cross racing by Eleanor Hunt). Our AGM is coming up fast on Saturday 19th November! As last year (pictured), we’re holding it from 10 AM in the “Light Studio”, upstairs at the York Railway Institute a few yards from York Station. All are very welcome, especially newcomers! 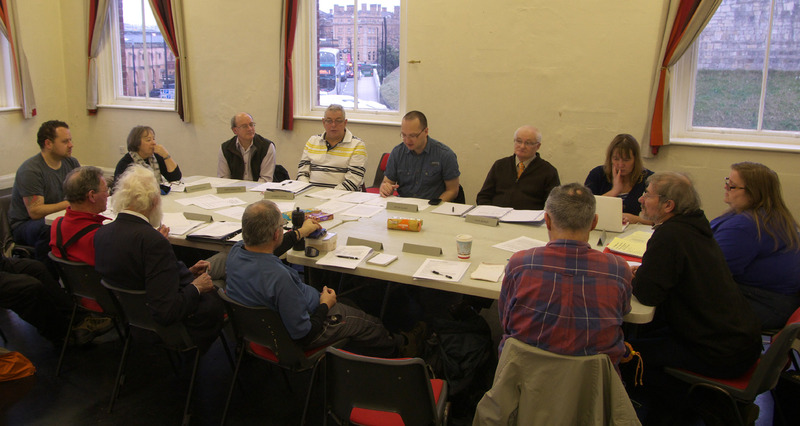 Part of the AGM’s business will be to pave the way for the Rally to become a Community Interest Company. See the agenda, below, for details. Following the AGM there will be a ‘normal’ committee meeting. Agenda for committee meeting after the AGM. We look forward to seeing many friends of the Rally there! Campsite bookings are now open! Book early for the lowest, super earlybird prices, to be sited with your friends, for quicker pre-booked entry, and to help with our forward planning. Do it now online! We have our AGM coming up: it will be held on Saturday 19th November at 10AM in the ‘Light Studio’ of the Railway Institute, York (just a few yards from York’s railway station). All are welcome – especially newcomers! Our next fundraising Sportive is set for the 21st May 2017. More details will follow shortly are up now, and online entries are open! FInally for now, we have a first draft of our 2017 publicity leaflet out! Already some improvements have been suggested and we’ll do a new one with these included soon, but here it is for now – please do share! The full-size JPG is here (best for sharing on social media) and the PDF is here (best for printing out). York Rally 2017 is go! Dates are now confirmed for the next York Rally, which will be on the weekend of the 24th-25th June 2017! 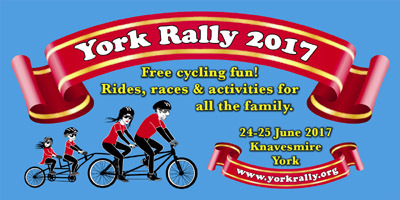 The independent organising committee would like to invite all touring cyclists, grass-roots and grass-track racers, club riders, cycle commuters, recumbent and HPV riders, historic cycle enthusiasts and anyone else wishing to continue the grand tradition of the York Rally as the nation’s friendly cycling get-together to come to York – and to camp on site if you can! Campsite bookings open soon. More details will follow, but for now just a note that the team will be promoting the Rally at a local event, the York Festival of Cycling, this Sunday in Rowntree Park, York. Please do come along – and volunteer to help man the stand if you can! …and please bear with us as the York Rally website at www.yorkrally.org is currently being revamped for 2017! The next York Rally Sportive – Spring next year! Just a quick note as we’ve had a few queries about the York Rally Sportive – which ran successfully in September 2014 and in September 2015. 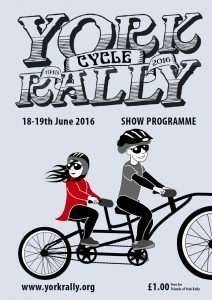 There will be no York Rally Sportive in September 2016 but we will be running one in Spring next year! We have an experienced (volunteer) organiser who has stepped up to the task, and the Rally volunteer team is also ready to assist. We are just waiting for the date to be finalised. 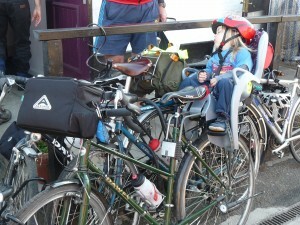 It is very likely that the route will be very similar to previous events. As soon as we have firm details we’ll post those online, and also email all previous York Rally Sportive participants. Thanks for bearing with us! A somewhat belated update following our post-Rally meeting, and a few reminders too! 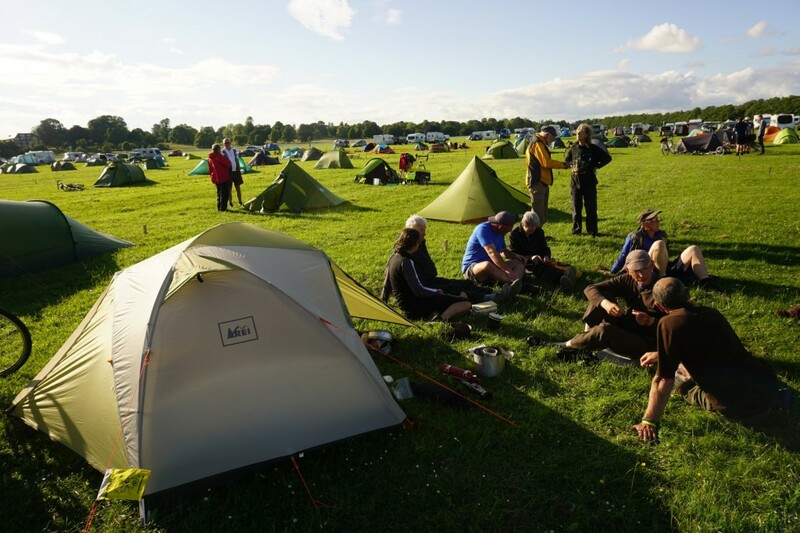 The team were all really happy with how the Rally went – there’s still a list of improvements for next time (including better dishwashing facilities, and more reliable caterers!) but overall we think it went pretty well. We’re also making plans to reduce the physical toll on volunteers, especially when setting up the site. We did make a modest loss on this year’s event, but it was easily covered by Rally reserves and includes some one-off expenses for equipment which will last for many Rallies to come. It’s possible that the rainly weather in regions around York put off some campers from coming, accounting for most of the shortfall. But the committee agreed that we can’t count on better weather in future years, so we must plan carefully to ensure that the Rally is in profit again next year and remains viable for years to come. As well as trimming costs we will be looking at attracting other funding and sponsorship. Fundraising should be easier once we are a charity. The CIO application process is ongoing, and we are currently answering some queries from the Charity Commission. Finally, we are still awaiting confirmation from City of York Council of our tentative 2017 dates: 24th-25th June 2017. They cannot definitively confirm until the (horse) racing calendar is firmed up. Photo competition closing in a week! Many thanks to all who have entered this year’s photo competition! Entries close a week on Sunday (on the 31st July) and thanks to the generosity of our traders we have plenty of prizes to give away. Under 16s entries are especially welcome! Please just send your images to publicity@yorkrally.org – if they’re too big to email try the free Wetransfer file transfer service (just hit ‘skip’ if it nags you for the paid version). There’s also an initial work-in-progress collection of images from the 2016 Rally here. 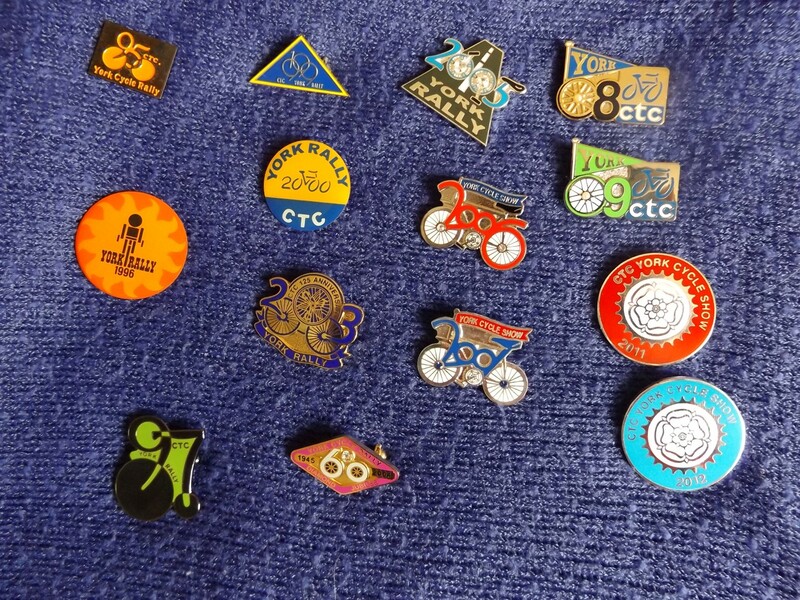 As some of you may have spotted in the info tent at the Rally, we were kindly gifted a large number of badges from previous Rallies (1995, 1996, 1997, 1999, 2000, 2003, 2004, 2005, 2006, 2007, 2008, 2009, 2011, & 2012). These are now for sale on our merchandise page for just £1 each plus £1 postage for up to 8 badges. Children’s drawing competition 2016: congratulations to the winners! We’ll do a new post showing the winning entries shortly! Our next meeting is set for the 17th September 2016 at 10AM, upstairs at Cycle Heaven, Hospital Fields Road, York. Please just let us know if you need a lift from the station. As ever, all are welcome! But for now, a note that we have a post-rally meeting coming up, at which we’ll work out how to make the next Rally even better! 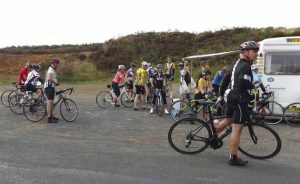 The next meeting is a post-Rally debriefing meeting to be held in the meeting room at Cycle Heaven, 31 Hospital Fields Road, York, YO10 4FS, at 10AM on Saturday, 2nd July 2016. All are welcome. If anyone would like a lift from the railway station, please let us know. 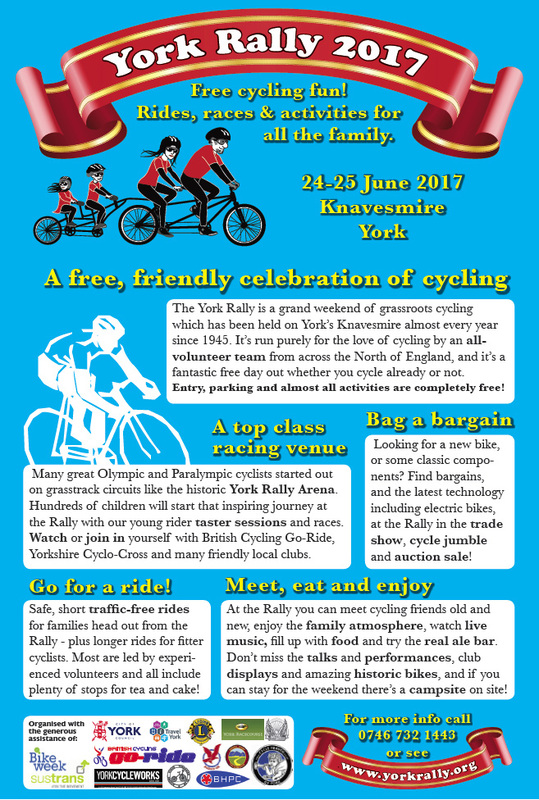 York Rally imminent – and coming together nicely! 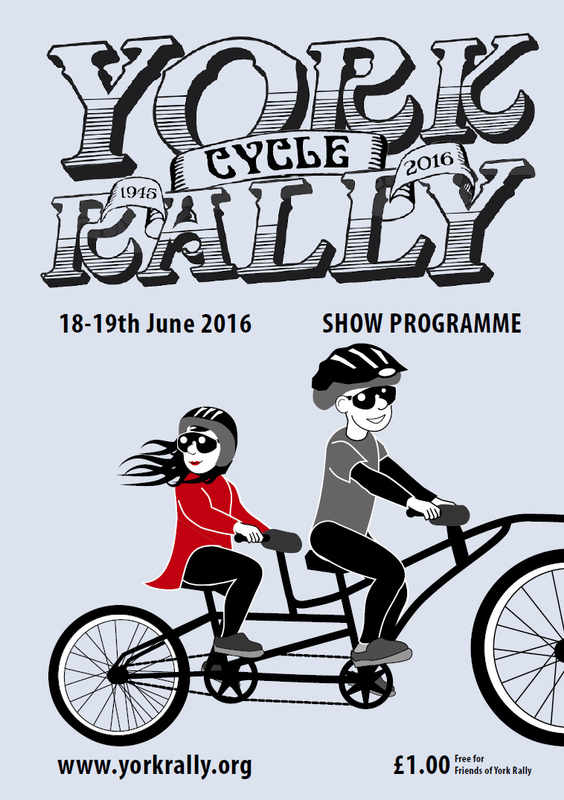 The 2016 York Rally is coming up very fast now, and so this will be possibly a final catch-up before the event! and we’ve also just had our final planning meeting, on site on the Knavesmire. It’s looking in good condition for the event. 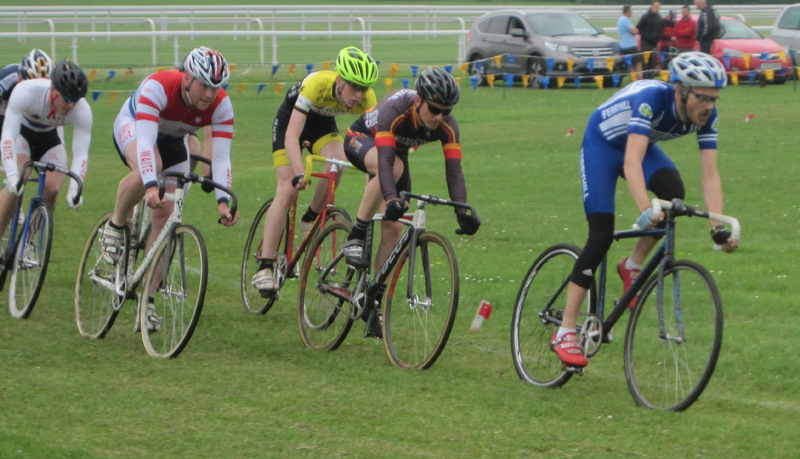 Masses of racing and sport, especially for under 16s! 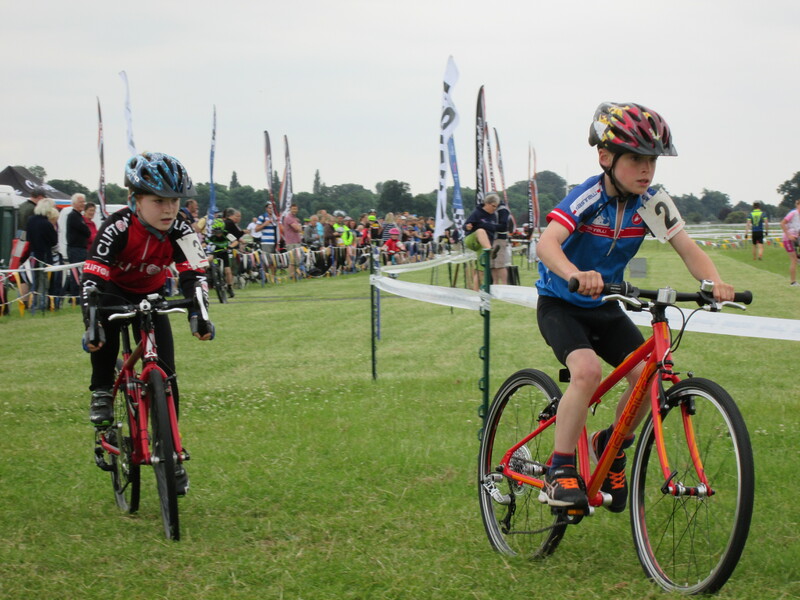 If you have kids into racing we will able to keep them busy: we have Go-Ride coaches on site giving free skills training to U16s (all day Sat, plus Sunday PM), plus youth categories in Grasstrack (Saturday) and Cyclo-cross (Sunday). Performers are ready to go! As well as the Foresters folk band playing live on Saturday evening, The Pretend Stage will be back with their eclectic act! 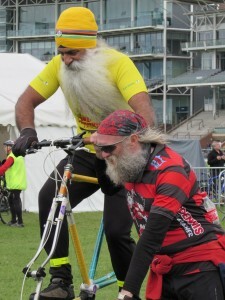 And Bo Clown will be entertaining with his bicycle-borne Punch and Judy, too. We have a bar selling craft beer from Cwrw Ial Community Brewing Company in Wales – under cover in a large seating area so we hope it’ll be popular. We’ve been working on many improvements after last year. So expect more and better signs, a bigger Rally HQ area with much less cramped displays, new bunting for the Arena, and much more! Plus we have a new Volunteer Co-ordinator – do drop by HQ to offer just an hour or so of your time if you can, or sign up online. 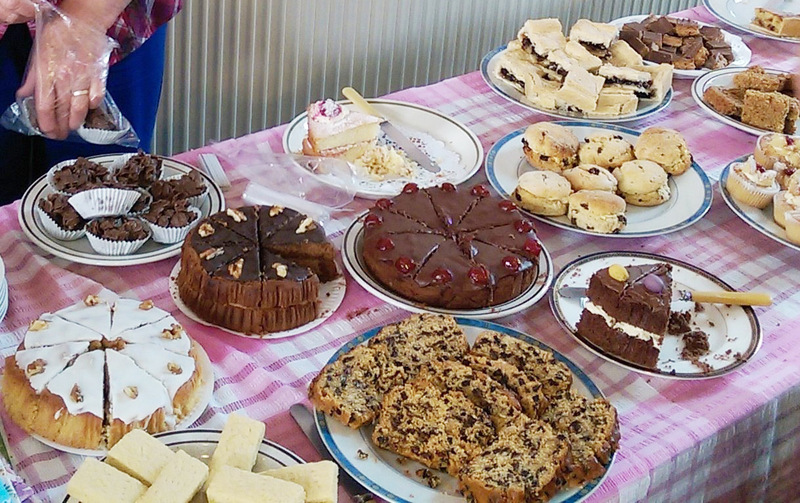 Cakes at Riccall Chapel, 2015. Photo: Dave Dodwell. We are delighted to confirm that the lovely team at the Methodist Chapel in Riccall will once again be offering a wonderful array of food on Saturday morning – many of our rides head that way, and any passing cyclist is also welcome! Meet the new York Rally fire engine! 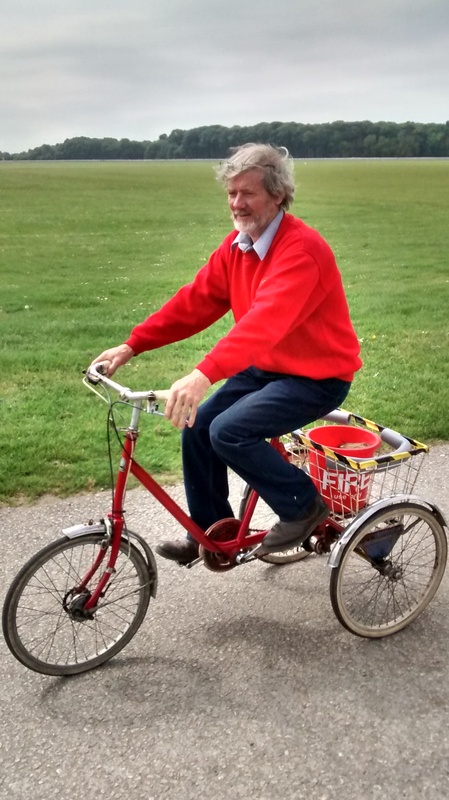 With space for fire extinguishers in the basket each side of the fire bucket, it’s our new rapid response vehicle, here being modelled expertly by Paul at our final planning meeting. On the subject of pictures, all of the images sent in after the 2015 Rally for the Photo Competition have been enormously helpful – for the website, for the show programme and for promoting the Rally in general. So we’re running it again in 2016 – if you take pictures at the Rally, please do feel free to just send us the lot! Details will be in the show programme, page 23. Many thanks in advance. Thanks for reading this far! We hope to welcome many of you on the Knavesmire soon! 2015 Photo Competition – announcing the winners! After an inexcusable delay we are delighted to announce the winners of the 2015 York Rally photo competition! We had a wonderful response, with over 30 Rally-goers submitting their images, and over 500 images in total to choose from. These photos have been absolutely invaluable in publicising the Rally – we’ve never been short of a strong image, and as you’ll see throughout this website, just about every aspect of the 2015 rally was covered by our competition entrants. So huge thanks to all who sent in their pictures -it was difficult to whittle it down to a shortlist, let alone decide a winner! But after some rather belated judging by the York Rally Committee, we have finally come to a verdict. We’ll be running another competition at the 2016 Rally, so please do send us your photos again!We’re talking to traders to rustle up some attractive prizes, but perhaps more to the point we will hugely appreciate a fresh stock of images to work with! 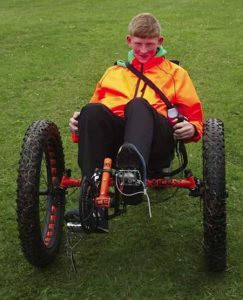 Trying out the ‘Full Fat’ all-terrain trike from ICE at the 2015 York Rally trade show. Photo: Robert Kelly. 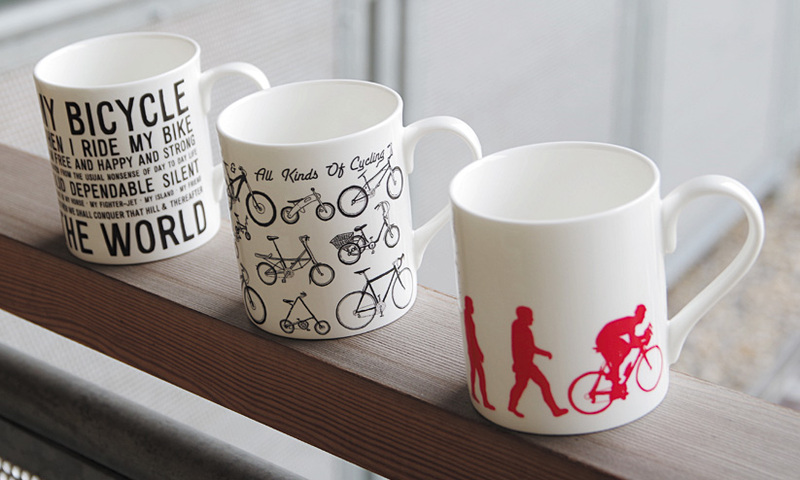 In the all-ages category, our three runners-up each win one of these splendid mugs, kindly provided by cycle art specialists Cyclemiles! 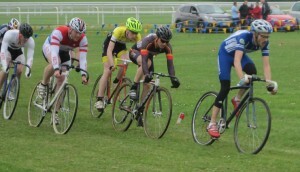 Grasstrack racing at the 2015 York Rally. Photo: Taras Melnyk. 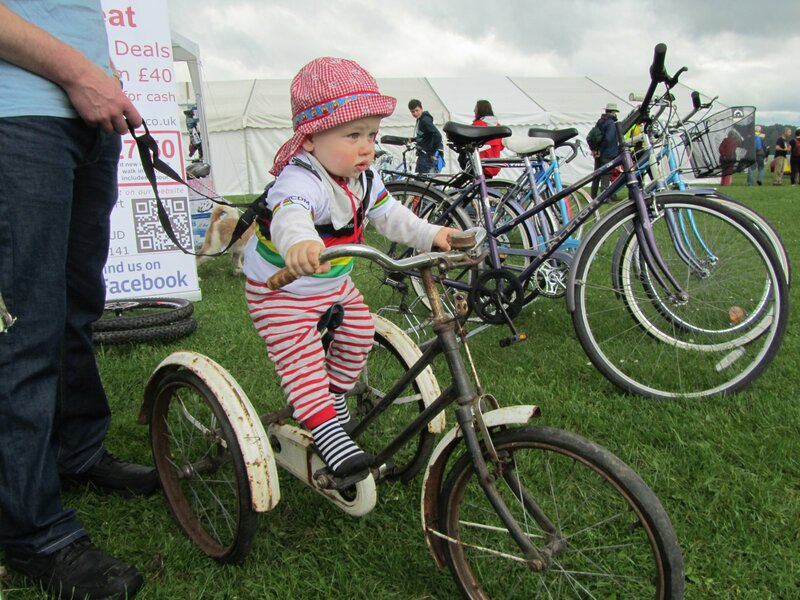 And so to our overall winner, David Walsh-Kemmis, whose son stars on a vintage tricycle in our very worthy winning image! Congratulations to all our winners, many thanks to all who entered, and to those who donated the prizes, and we can’t wait to see your pictures of the 2016 Rally! We are convening a Special General Meeting for the York Rally to push forwards our move to become a CIO (Charitable Incorporated Organisation). A Special General Meeting (SGM) for the York Rally will be held in the upstairs room at Cycle Heaven, Hospital Fields Road, York, on Saturday 23rd April 2016 at 10 AM. A map showing how to find the venue can be downloaded here. We will also be arranging lifts from the railway station for those arriving on foot – if you would like a lift please email Charlie Hodge on trade@yorkrally.org or call him on 07825 229 201. Mike Barnard of York CVS, who has been advising us on the CIO conversion, has offered to conduct the meeting as we consider the CIO resolutions. As with all of our meetings, all are welcome! As well as the current York Rally Committee, the Friends of York Rally, volunteers and Rally participants, and members of the general public who support the Rally are also warmly invited. 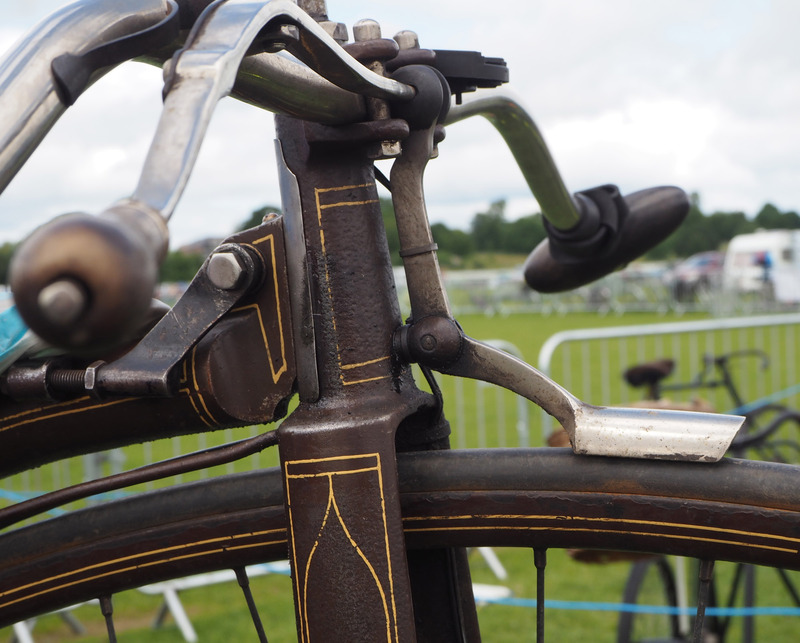 Part of the fine display of historic cycles at the 2016 York Rally. Photo: Bob MacQueen.